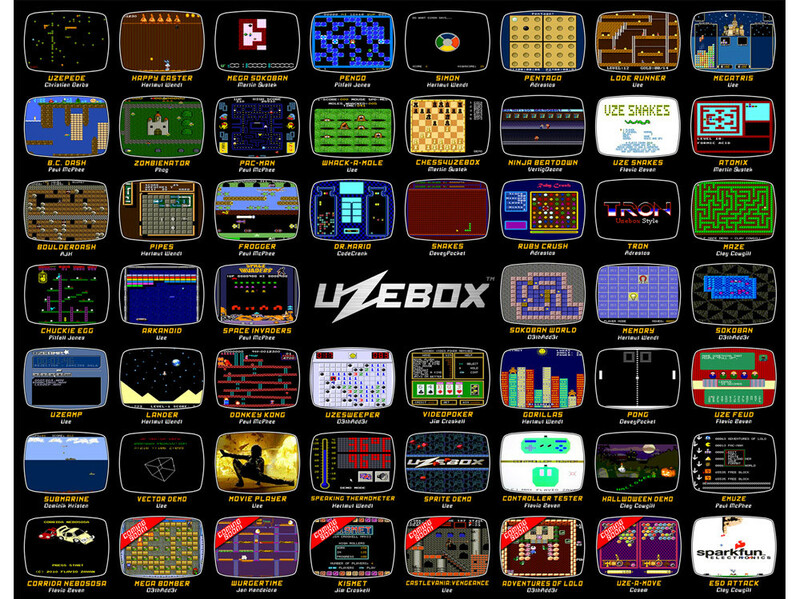 The Uzebox JAMMA is an open source retro-minimalist 8-bit arcade development board based on the Uzebox Project (http://Uzebox.org). 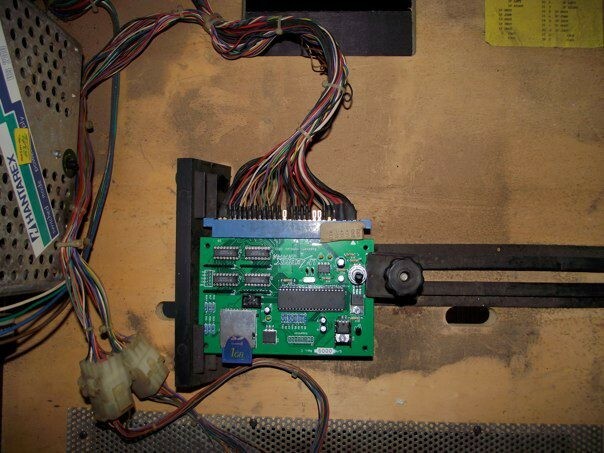 Driven by the ATmega644 AVR microcontroller by Atmel, this device can be easily programmed in the C programming language. 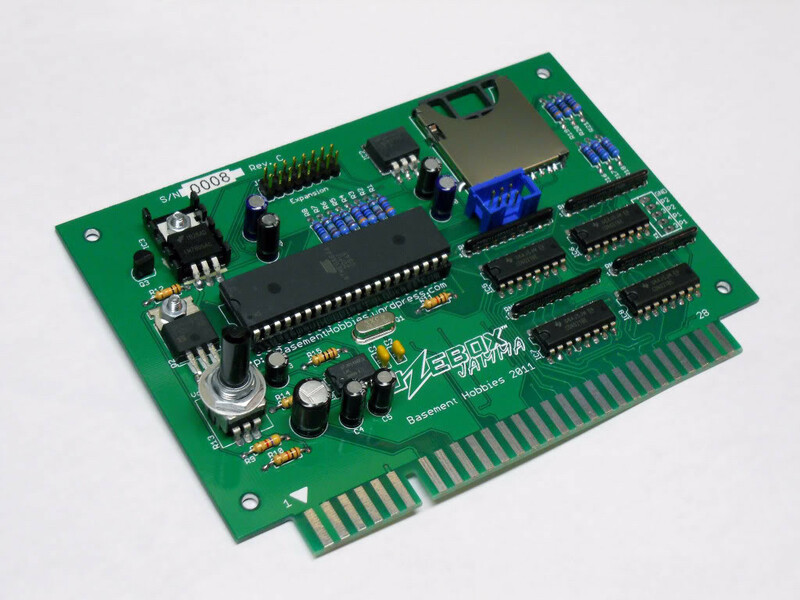 Video generation, tile generation, and music mixing are done in real time by the ATmega’s interrupt routine. 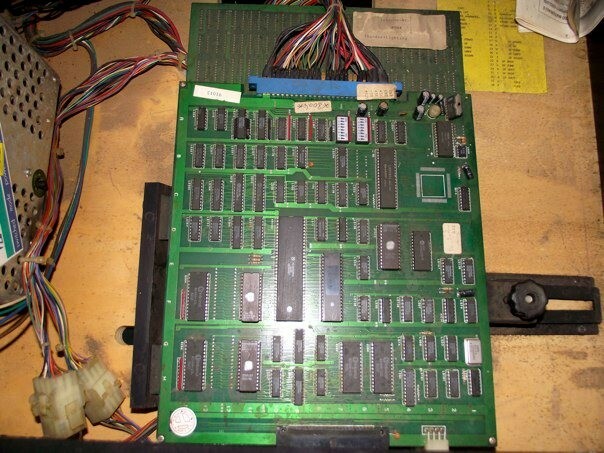 The goal of the Uzebox JAMMA was to make homebrew arcade game development as simple as possible with good enough graphics and sound capabilities for creative games. 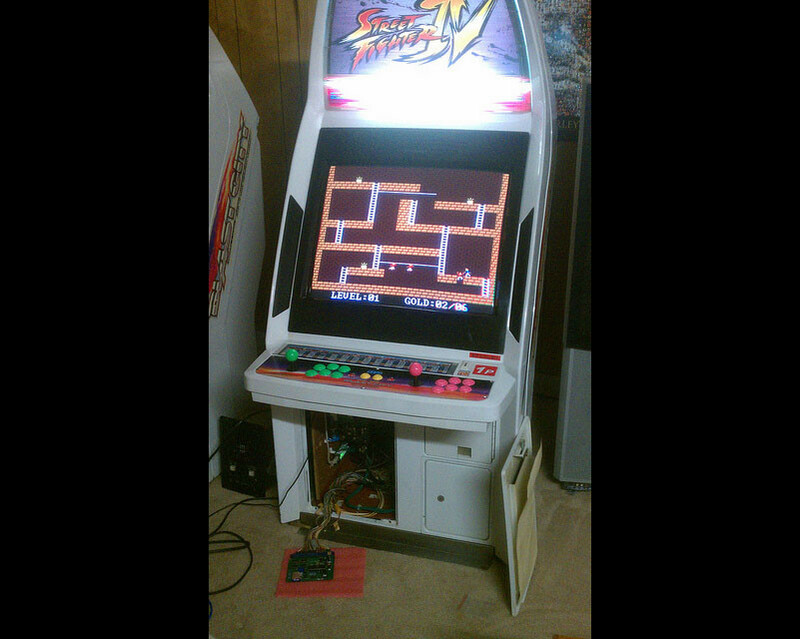 With the use of SD card storage, games can be shared amongst users and easily loaded onto the Uzebox JAMMA. 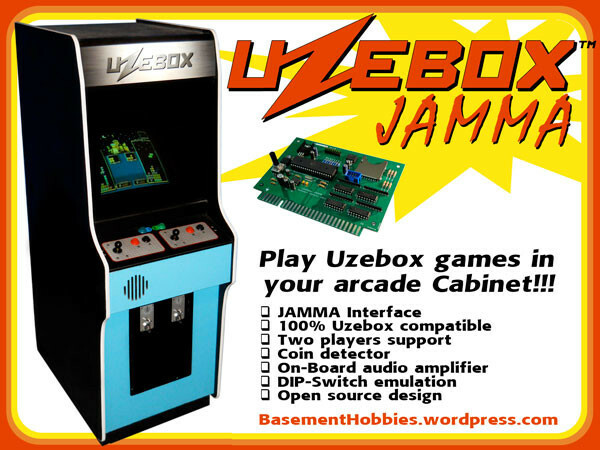 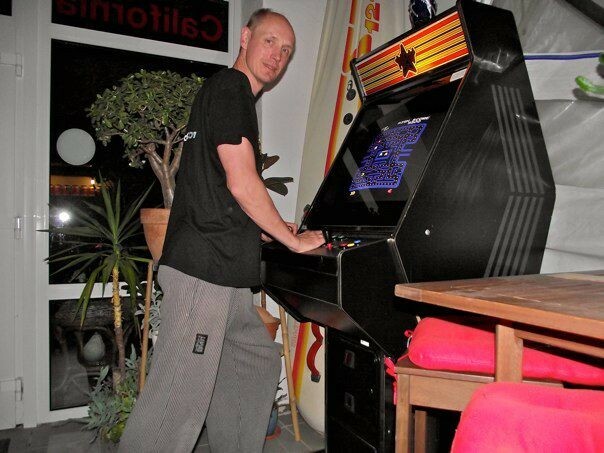 The Uzebox Jamma is developed by Brad Boccuzzi (Basement Hobbies). 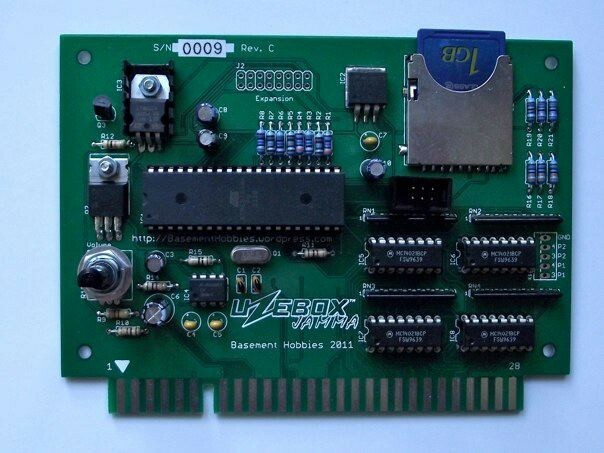 We sell the Uzebox Jamma kit exclusive in Europe.